Would You Accept Uber's Settlement Of $0.11 Per Mile? Would You Accept Uber’s Settlement Of $0.11 Per Mile? Over the last few weeks, drivers have been reaching out to RSG about a settlement from Uber. Given how long it takes for lawsuits to wind their way through the courts, it was understandable that many drivers were confused about which lawsuit this settlement was from. Today, senior RSG contributor Christian Perea covers this settlement, what it offers drivers, and what Uber wants from them. Uber is offering a confidential settlement of 11 cents per on-trip mile to a large group of drivers who did not opt-out of arbitration against Uber as part of the famous O’Connor lawsuit. The drivers are suing Uber claiming they are actually employees of the company. The drivers base this argument on the fact that Uber exercises vast control over most aspects of driving for them. If you are part of the select group of drivers, you should have been contacted by now. As employees, these drivers would be entitled to recover damages for vehicle and other expenses incurred while driving for Uber. Most of these drivers tried to sue Uber via a class action lawsuit that saw initial success. Yet, in September of 2018, the Ninth Circuit Court of Appeals reversed that decision. The original decision would have allowed California Uber drivers to sue Uber as a class. Additionally, it would have made Uber’s mandatory agreement for arbitration unenforceable, paving the way for drivers to sue Uber as a giant group in a class action. Instead, the appeal forced those drivers to fight Uber one-on-one via forced arbitration. Drivers who qualify began receiving emails from their attorneys in December, asking them to review the settlement offer and accept (or reject) it. RSG reached out to Uber and Lichten & Liss-Riordan PC for comment on this proposed settlement, but both declined to comment. Note: the information in this blog post is provided for general informational purposes only. 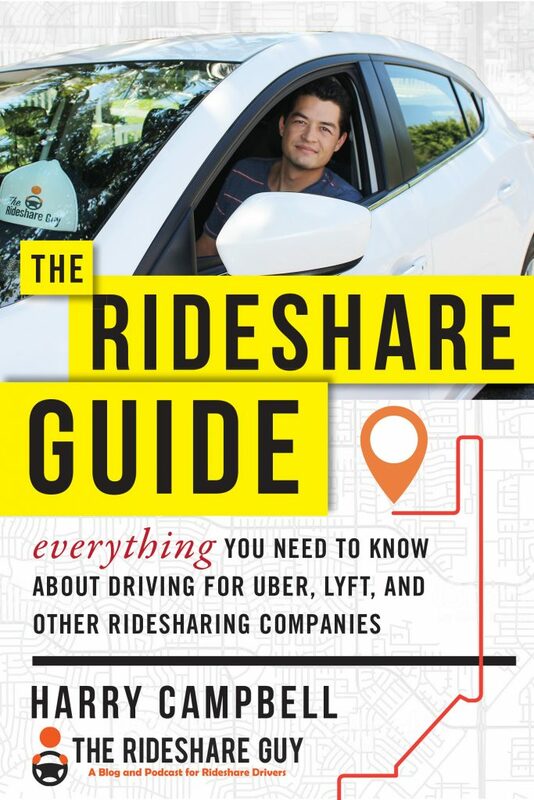 None of the information contained in this post should be construed as legal advice from The Rideshare Guy or the individual author, nor is it intended to be a substitute for legal counsel on any subject matter. Is This Settlement Offer Legit? You can also verify the settlement offer by calling (855) 590-2600, or emailing Lichten & Liss-Riordan at uberlawsuit@llrlaw.com. Drivers were originally notified via email that they qualified for this settlement but you can always reach out to the law firm to double check. Lichten & Liss-Riordan is a famous law firm for those who follow Uber. The firm has a long and proud history of suing gig-economy companies, often over the employment status of their armies of independent contractors. The law firm has sued Uber, Lyft, DoorDash, Munchery, Postmates, just to name a few. Listen to our podcast interview with Shannon Liss-Riordan here. In fact, last year the same law firm got me a settlement from Cotter vs. Lyft worth $2,400. They are the real deal. What Is Uber’s Settlement Offer? From the settlement offers viewed by RSG, Uber is offering $0.11 per “on-trip” mile given since 2013. That’s every mile you drive with a passenger. There does not appear to be a cutoff date yet. 2). Agree to not talk about this settlement. It appears the second demand isn’t going so well. It’s exciting to get an offer that estimates a payout of several thousand dollars. Indeed, if you drove for Uber since 2013 you would have a lot of on-trip miles. That means the resulting payout could be pretty high, especially if you drove full-time. However, $0.11 a mile is still pretty low compared to the original damage claims, especially if it only applies to on-trip miles from Uber. 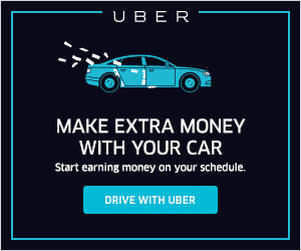 Remember, this money is supposed to (in theory) replace the cost of driving a vehicle as an Uber Employee-Driver. And in the past, we’ve calculated this cost to be around 20 to 40 cents per mile. Earlier this year, I wrote about how Eaze pays their army of cannabis delivery drivers. I noted they receive $15 per hour plus $.54/mile for every mile they drive since they are using their own vehicle. Munchery was a food delivery startup that was also doing the same thing. My point: There are plenty of examples of this in the wild. The IRS Standard Mileage rates have varied between $0.53/mile and $0.545/mile through 2013 and 2018. It will be $0.58 in 2019. That’s 5x the amount offered in this settlement. These rates are often set as a benchmark for what to reimburse employees who use their car for company work. Uber is only offering $0.11/mile for your on-trip miles. That’s one-fifth the value applied to about half your business miles. My guess is that most drivers will opt to take the money anyway since they need it. Uber’s lawyers fought hard in the 9th Circuit Court of Appeals to force mandatory arbitration on drivers. They won. Now Uber can’t seem to follow through. Uber appears either unable or unwilling to actually arbitrate after getting their way. Why is that? This test could bring a great deal of pain to Uber or any other company fighting 12,500 drivers over their employment status – especially if the compensation involves paying out plaintiff drivers for their full claims instead of $0.11/mile. Uber wants to IPO in 2019. They have 12,00+ drivers lined up and ready to go through arbitration against them. The Dynamex ruling strongly indicates that drivers are in fact, employees of Uber. It’s in Uber’s interest to reduce that number of drivers as much as possible, for as cheap as possible, before they IPO. I think bringing these arbitration cases en mass is a good idea. But in order for them to effect a change in the business model, the plaintiffs need to make this process as painful as possible for Uber. Instead of settling, I’d like to see the remaining cases go forward. Uber will have to pay for each arbitration. It will be expensive. And they may just see the wisdom in an old fashioned class action. Uber has a huge interest in settling as many of these 12,000+ requests for individual arbitration as soon as possible. If each request goes through full arbitration, Uber faces $18,750,000 in filing fees alone. That’s just to “start” the arbitration process. It doesn’t not include the payout of actual damages to drivers, estimated to be worth more than $1 billion dollars. If Uber can manage to get a large number of drivers to agree to a settlement of only $0.11/mile, it removes a lot of uncertainty and legal risk. It also means that Uber might be able to pare down to a only a small number of those stubborn enough to fight it out. Even then, Uber and other tech companies are also currently lobbying tooth-and-nail with California legislators to get Dynamex’s stringent requirements modified. There is a strong chance they will succeed in doing so since nobody actually represents drivers at the lobbying or legislative level. Legislators are relying on the Teamsters and SEIU to negotiate on behalf of drivers. What Are Your Options If You Get A Settlement Offer? My advice is that you talk to a lawyer to weigh your options since each case is different and your decision has large financial implications. It may also be prudent to get an opinion from a second attorney. Preferably one that isn’t also suing Uber and motivated to steal your case. Drivers who choose to accept the settlement offer are required to sign the settlement agreement. Those who sign agree to waive any future claims against Uber regarding their status as employees. If a larger (or smaller) settlement comes through the pipeline and that driver already agreed to the $0.11/mile, they would get exactly only that. Additionally, enough of the other drivers receiving the settlement offer must also sign to “activate’ the settlement. From there, you can expect to get payment sometime in the next six months either as direct deposit or as a check in the mail. What If You Want More Than $0.11 Per Mile? Those who wish not to accept can still pursue individual arbitration for their claim against Uber. Eventually they may even be able to demand a civil trial if Uber doesn’t honor their agreement to arbitrate. If a driver agrees to mandatory arbitration and Uber refuses that arbitration, it weakens the ability for Uber’s lawyers to force arbitration in a real courtroom. Again, make sure to weigh your options carefully with an attorney. If you choose to fight for more, there is a chance you will get nothing. Most drivers will take the “oh cool! Free money!” approach and choose to passively accept the settlement. It’s exactly what I did last year for Cotter vs. Lyft. I got $2400 and it felt pretty great at the time. 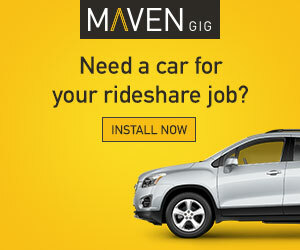 As part of their settlement they promised to “make a favorite driver” option for passengers. They complied maliciously by burying that “favorite driver” option deep in the Lyft app and making it so a random driver won a crummy gift card every week. It’s technically legal I guess…? I’m pretty sure that’s not what we wanted though. I wish I had fought harder for actual change instead of passively accepting the settlement and hoping for the best. I don’t think many will choose to fight on any longer in hopes of getting a higher payout though. People do this because they need money fast. Most can’t afford to pass up an extra $3000+ in money to silence them, even if there is a strong chance that they could recover more. I don’t blame anyone for taking the money but I deeply respect anybody who chooses to keep fighting. 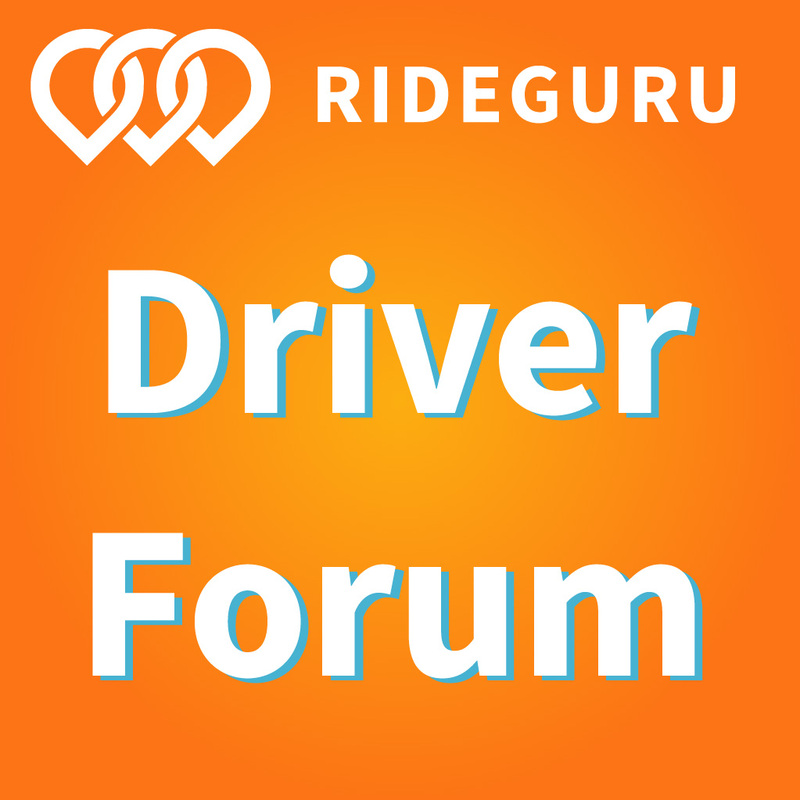 Drivers, have you received received an offer to settle for $.11 per mile? What are your considerations? If not, what would you do in this scenario?